It’s that season when we are all busy buying gifts for our loved ones and JBL together with Power Mac Center got the perfect gift for your music lovers and sports buff in your life. Introducing the JBL Reflect Aware earphones, the world’s first sport earphone with noise cancellation and adaptive noise control. 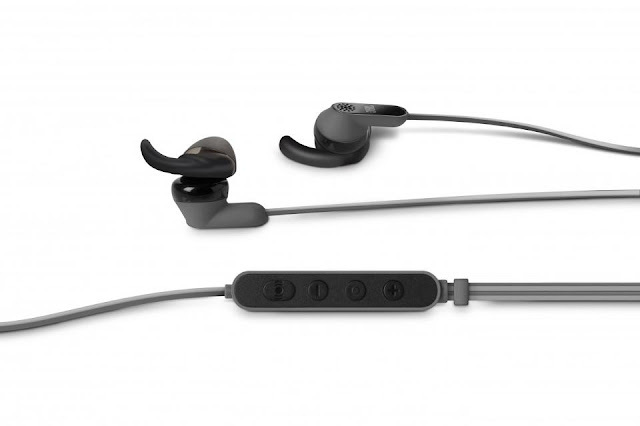 JBL Reflect Aware earphones was designed to help the wearer stay aware while staying active, It has best-in-class noise cancellation properties for a more focused workout, while still being able to mix in environmental sound for greater awareness of surroundings. And because it’s JBL, expect its signature engineering of the precise, naturally articulated sound found in high-end cinemas, arenas, and recording studios around the world. 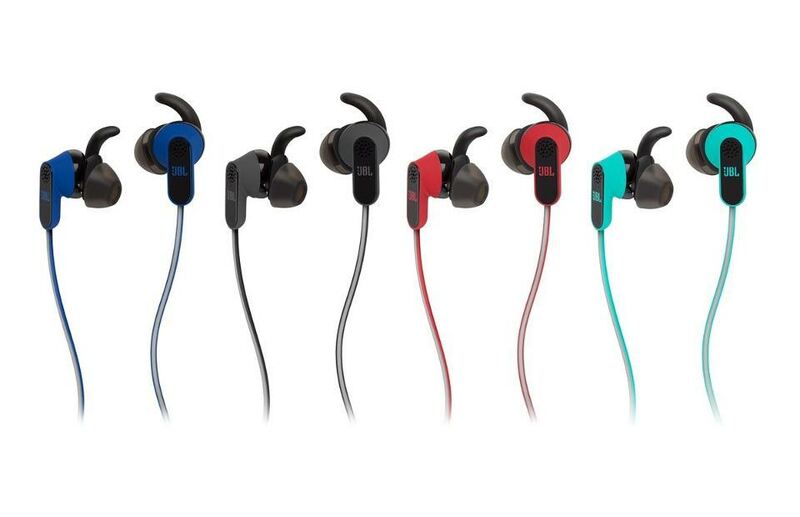 JBL Reflect Aware sports a unique reflective design with eye-catching and tangle-free cables, best for athletes who prefer exercising at night. The ergonomic fit keeps the earpieces in place no matter how intense the workout gets. Sweat-proof, water resistant, and easy to clean, the JBL Reflect Aware doesn’t have any batteries because it draws power and digital audio directly from the lightning connector on Apple devices. That’s right, you can use it on the iPhone 7 and iPhone 7 Plus. JBL is a top global brand with over 60 years of expertise in creating headphones, earphones, hands-free devices, premium speakers, and home theater systems. It recently launched a comprehensive consumer-focused family of sports and lifestyle headphones, including a collaboration with sports brand Under Armour for the Sport Wireless Heart Rate, a headphone that features in-ear heart rate monitoring with touch control for on-demand access to heart rate. We know you’re interested with the new JBL Reflect Aware so head on to your nearest Power Mac Centers to know firsthand how great this new product is. More details can also be seen at www.powermaccenter.com. You can also visit their Facebook, Twitter, and Instagram (@powermaccenter).